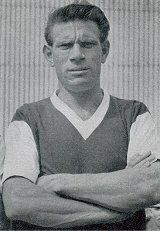 made a total of 196 League appearances for the club. Five seasons later when they became Football League champions the same five players made a total of 201 League appearances for Ipswich. Could any club now win the League title five seasons after being in the third tier and with the nucleus of the same players? I doubt it! 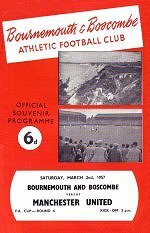 Bournemouth reached the quarter-finals of the FA Cup - beating Wolves and Spurs before losing to Manchester United in front of a record 28,799 Dean Court crowd.